Busy day ahead and I considered not doing this post, but thought I would do one briefly. I need your thoughts on something. We are all set for publishing and should be ready to go in just over a week. It is a nice edition and some of the articles are very close to my heart, in that they are things I love and others that I feel strongly about. I’m sure you will enjoy it. Will let you all know when it is ready. I’ve been doing a lot of macro. I have to admit I really enjoy taking the photos, especially with my Lensbaby gear, and I enjoy seeing what I can do to them in post. I mentioned that I was going to set up a page for people to purchase images if they wanted. They are one size and one price. If you are interested take a look here, Macro Flowers. I have been doing some research on making my blog more successful and one thing that keeps coming up is newsletters or email. I am just not sure about them. The theory is that people might not read your blog post, but they will read an email. So, I started wondering about this. I get so many emails from so many different places, I can’t possible read them all. I feel overwhelmed by them sometimes. Especially people who send one nearly every day, seriously. So if I start one will the same thing happen. Just because you send an email, doesn’t mean it will get read. The question becomes if I started a newsletter who would benefit from it, or would I just be adding to a pile of unread emails? Do you get sick of the emails? Do you think I should also start an email newsletter? Or would you prefer to just come here and see what I have in the blog posts? Let me know. Today I am revisiting a trip I did two years ago to Apollo Bay. I do love it there. I am looking forward to going back. Seriously who do more e-mails – everyone can go to your web site and enjoy the photos. I get many e-mails and manage to overlook some important ones. That is really how I feel too Diana. I get a lot too, so it has been good to hear that a lot of people don’t want another one. Thanks for letting me know. I can’t get my head around the theory that people will read an email before a blog post. I’m the exact opposite. Emails usually want something (new product – discount for early birds, complete survey etc). They’re quickly deleted. Blogs are informative, interesting and, in your case, inspiring. I’m happy with your existing arrangement of emails announcing your latest bog post. I suspect you are too. Yeah, I feel the same way John, I don’t get it either. I like what you are saying. That is good to hear, I don’t think you will be getting an email from me anytime soon. Thanks for letting me know what you think John. I agree with you on emails. I don’t read all of my emails, and I don’t read all of the newsletters I am subscribed too – and I subscribe because I have an interest in the company, service or place. Sometimes I just don’t have the time. The headline in the email usually draws me in – if I am pressed on time but the subject heading of the email interests me, then I’ll probably read it. I tend not to subscribe to emails that send out one every day. It can get annoying. It is hard, it seems to be the thing that everyone is doing now, sending emails. I am some what over them. I have to admit I get so many that I tend to just delete them or ignore them. Thank you Mabel, Apollo Bay is a great place for photography. Thank you Mabel. 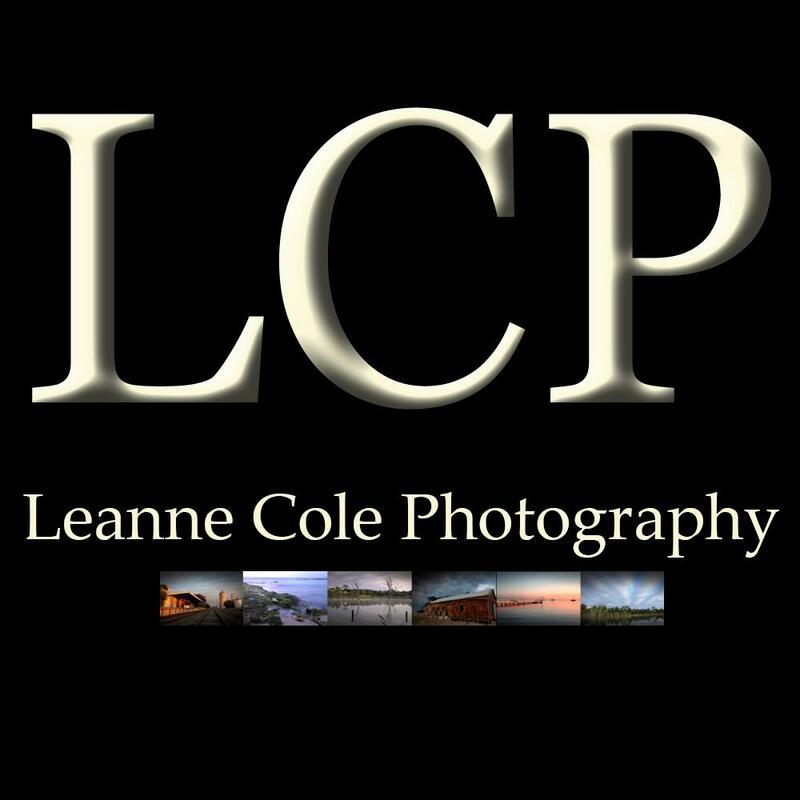 Nice photos Leanne, Used to live near Colac so got down there often. I like the story you tell of staying overnight going from Sunset to sunrise. I aso like the way you portrayed the sunset/rise without putting the sun in most of your images. Thank you Ron.That’s good to hear. I feel a bit like you do about emails and newsletters. I’d rather come here, read your post and enjoy your lovely photos. That’s great to hear Carol, I feel the same way, thank you for letting me know. Honestly, I’m reading all I can read right now. And I often don’t read all the stuff that comes to my email box. It’s a tough call, Leanne. I hear you Elen, I feel the same way. No, I don’t think it is, yours and everyone’s else’s opinion seems to gel with mine, I don’t really want to do one. Thanks for letting me know Elen. I prefer to keep my inbox less cluttered. I don’t like feeling overwhelmed there, either. Your website is easy to find, and easy to navigate once here. Btw, I like the shots of Apollo Bay, and can understand why you love it there. I would to, so thank you for giving your thoughts, and thank you for what you said about my photos, it is a great place. Really nice images as always, Leanne. Re your question about blog posts and newsletters, I find daily mail and posts a bit much, and I would rather not get anymore! There is a fine line between marketing great work and overdoing the social media thing. I know when I follow blogs, getting daily posts tends to turn me off. There are some I flick through quickly and others I want to take the time to read properly. It all depends on interest of course, but also quality of content, expectations of what I will find (is it going to be good, useful or only so-so) and what time I have. But if you want to generate business or income, then getting the frequency of posting right is important. I also find there is also a lot of overlap between social media sources, particularly when you publicise WP posts on IG and FB and vice-versa and I find this a waste of time. So rather than do more, maybe streamline what you publish and decide on how you use each tool. For instance,if we know we get tips on your IG account, or we can read tutorials, follow your key projects and see your portfolio on your website, that would work better. So that’s my two bobs worth. Hope this makes sense. Thank you Chris. I’m with you on the daily emails. It is a bit too much after a while. I understand the overlap with social media though the biggest problem with that, I find, is that they are very different audiences and those that follow all are few in number. I know you follow me on all, but only a small percentage do and I find the audiences very different for all of them. Thanks for sharing your thoughts. I love the feature photo, it’s beautiful! I like emails from photographers. Well I only subscribe to one, but I always open it to look at the images. I don’t buy a lot of photography though so while I read, he’s not making any money off me. I love this blog too. From my perspective, I will read a monthly or quarterly newsletter and also the blog. Newsletters are a hot ticket as far as marketing professionals say because they are “permission based marketing,” which they consider to be gold. These people have given you their permission to market to them. Thank you Nicci. YOu are one of those people that the marketers like, unlike me. I must get around 20 to 50 emails a day, who can read that many? I hear professionals say that, but I wonder if that was before everyone was doing it. I’ve started unsubscribing to heaps. Thanks for sharing your thoughts. Agreed. Everyone is doing it so it doesn’t spell any more. I agree, I think people are over them. Gorgeous photos. We will be visiting Apollo Bay next April, tho I don’t think for a minute I will be able to get photos like yours! As for the emails, I agree, I am always struggling to read them all, and many days I just delete them. Don’t spread yourself too thinly, is my motto. Do a few things and do them well…but that is just me. I like your motto Ardysez it is a good one and I’ve been thinking the same. I don’t want to do an email but all these marketing people say it is the way to go, and I hate getting so many. I think too many people do them now, so they aren’t really as effective. I will stick with the blog. YOu will love Apollo Bay, it is a beautiful part of the world. Thanks for sharing your thoughts. I prefer the blogs. If I have no time to read a “general news” email yes, it gets deleted. If it’s from a person whose work I generally like, when I do have more time (?? this is sometimes only when the internet is down anyway….) I can go back and catch up on blog posts. I do this from time to time for people who I haven’t heard from recently, and I know from the blog likes, that others do this to me too. That is exactly what I do Jeni which is part of the reason I wanted to find out. That’s good thank you for sharing that. I get an email notification from WordPress that there is a new post on your blog. Over I jump and read the blog post. That works for me. You already pump out a huge amount of stuff, which takes a lot of work and time; surely you don’t want to add even more to your workload! Soon you won’t have any time for photography …. That’s what I thought Derek so I thought why would people want more. That’s great and pleased to hear that those emails work. That is very true I am happy not to do a newsletter, so that is good to hear thank you Derek.